One dessert I always looked forward to when I was a child was my Mom's apple crisp. I just love the buttery, sugary topping. 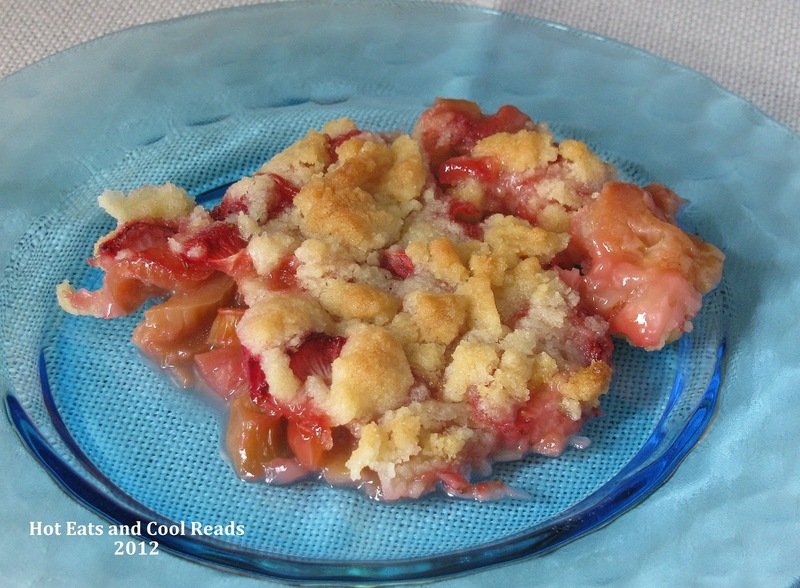 I decided to use the same recipe but instead of apples, I used rhubarb and strawberries instead. This fruit combo always works great together and of course this dessert was phenomenal! I never get tired of rhubarb! It's always been so plentiful here in Minnesota and there's more than enough to go around. It freezes well too, so if you have more than you need, bag it up to use later! Enjoy!! Preheat oven to 350 degrees. Grease 8x10 baking dish. Put rhubarb and strawberries in the bottom of the dish and cover evenly with sugar. Nothing beats a good fruit crisp! Yum! 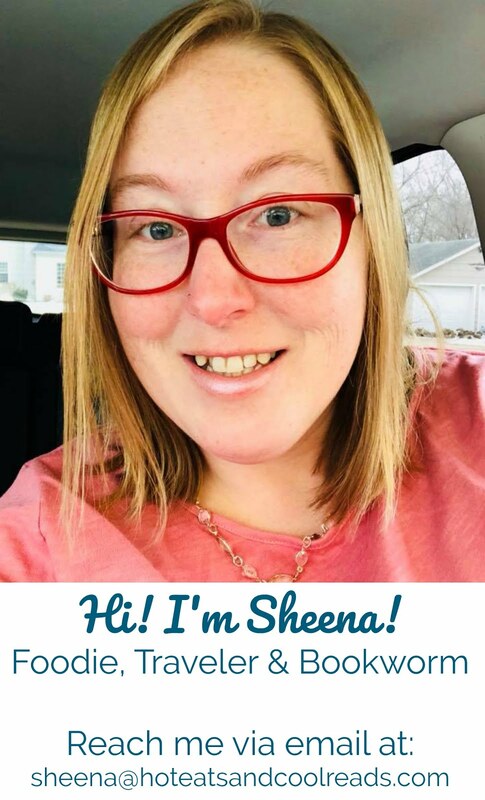 Another yummy Rhubarb recipe Sheena! Thanks for being so faithful and linking up to the Weekend Potluck each week. Thanks so much for hosting! We love the fruit combo! Well, that is a great idea. Mmm mmm mmm Looks so good. I LOVE strawberry/rhubarb crisps. It's such a yummy combination.